Have you ever dreamed of travelling to London, but always thought you couldn’t afford it? Think again! Here is our top list of free things to do in London. It is a city that most people dream to visit. Taking in the sounds and sites of this culturally diverse city is the culmination of a life-long dream for some people. It is usually perceived as being one of the most expensive cities in the world. Granted, some things are hellishly expensive. 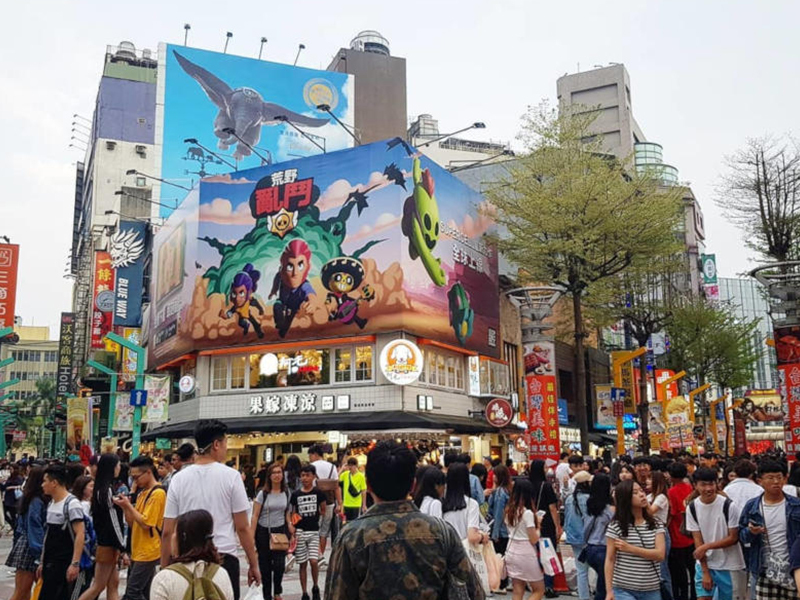 But once you visit, you will soon come to realise that it is entirely affordable and the city offers budget-friendly options – a lot of these free to explore it. Save on travel costs and walk everywhere. 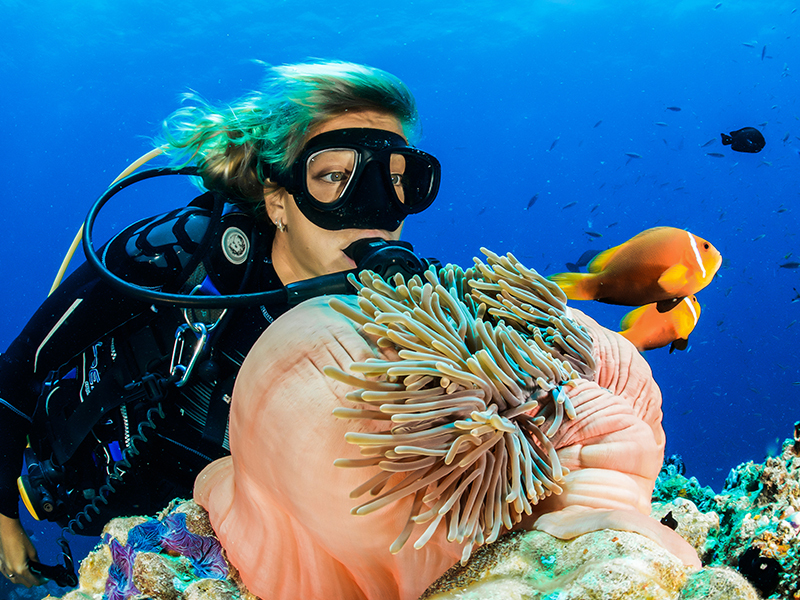 Most attractions are in close proximity to each other and can be easily accessed on foot. Giving you the ability to save on transport costs. Source accommodation options that offer a kitchen to cook your own meals. We have a great selection available for you to have a look at. Buying groceries to cook with is surprisingly cheaper than it is in South Africa. It could be attributed to the variety and the competition available. For lunch, Tesco has great meal deals where you get a meal, a drink and a snack – all for £3. (Just under R60). Paddington Flats, Hyde Park Rooms & Apartments, The Kensington Studio and the Hyde Park Rooms & Apartments are some great options. A few small substitutions here and there has already saved you a ton of money. 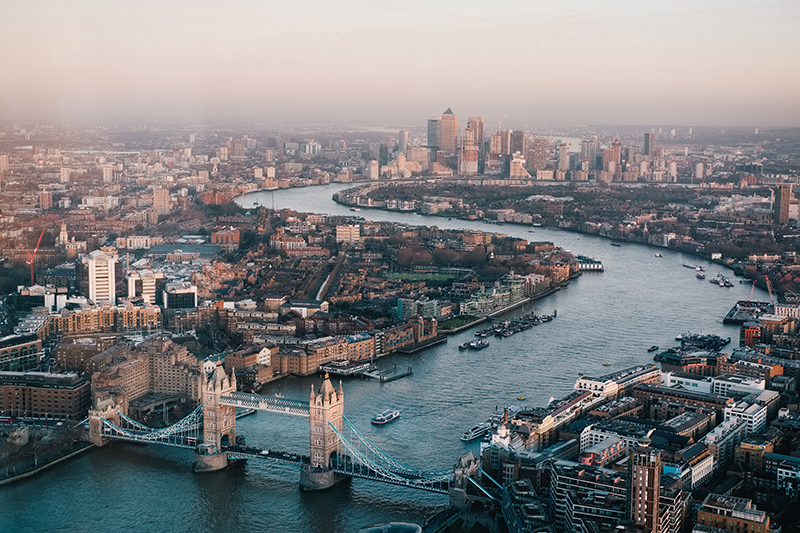 In addition to transport and accommodation, London offers a range of spectacular, yet exciting free things to keep you preoccupied with. Here is our list of favourite “free” things to do in this mother city. 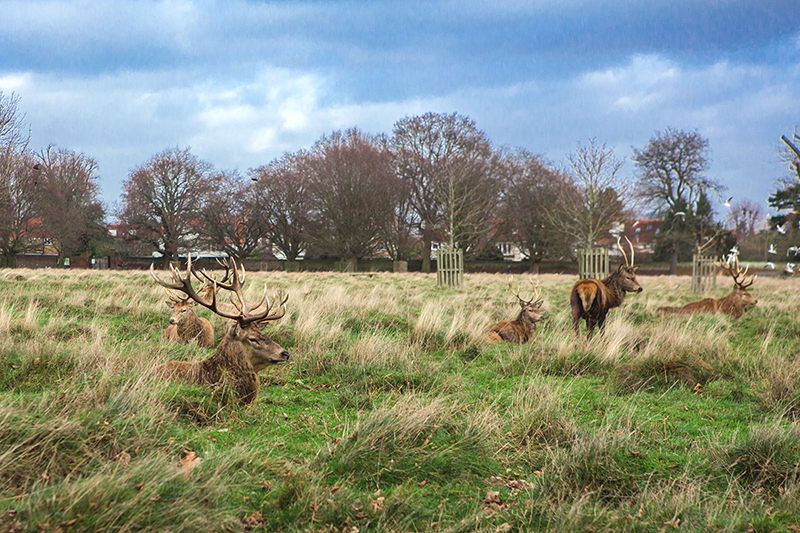 When Londoners think of Bushy Park, they immediately think of the 320 odd deer found grazing in the arid grasslands. 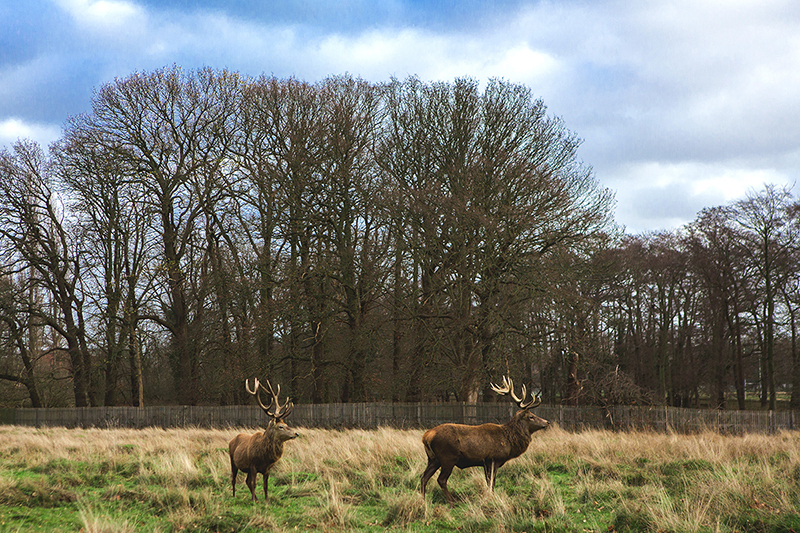 Located in the London Borough of Richmond upon the Thames, this park is London’s second largest park and one of the 8 iconic Royal Parks. Deer are not the only animals that can be found here. Other smaller mammals like rabbits, voles, mice, shrews and hedgehogs, bats can be spotted. Bird lovers can enjoy three types of native woodpeckers, kingfishers, kestrels, woodpeckers, waterfowl and tawny owls. Wander around the many ponds and streams fed with water from the 19 km long artificially created Longford River. Ever wanted to kiss your loved ones underneath a mistletoe. This is the place for it. It is one of the best places in London to spot this well-loved plant. The park bears historical significance too. Evident remains of medieval settlements at least 4000 years ago have been found here and are on display in the British Museum. More recently, during the Second World War, part of Bushy Park became the US air base called Camp Griffiss. The pedestrian gates in the park are open 24hours, except during the deer cull season (September and November) when pedestrian gates open at 8:00am and close at 10:30pm, Monday – Friday. By Train: Take the Waterloo subway line to Teddington, Hampton Wick or Hampton Court. Walk 5 to 10 minutes and enter the park through the Sandy Lane Gates. 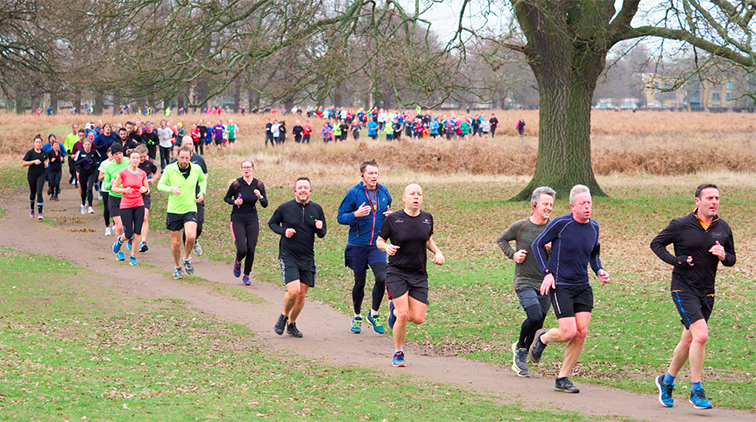 Paul Sinton-Hewitt had no idea that his effort to gather 13 amateur runners in Bushy Park back in October 2004 would become a worldwide revolution. Today this free but timed 5km run draws more than 1,000,000 runners across 543 parks worldwide. The idea behind the run is to gather communities and get them outdoors irrespective of age, physical ability, race male or female. Due to its growing success, The Queen made Paul a CBE (Commander of the Most Excellent Order of the British Empire) in her 2014 birthday honours list for his ‘services to grassroots sports participation. The run takes place every Saturday morning at 9:00am and is free of charge. Taking part is easy. You just need to register once before the event. After every run take part in another tradition, grab a post-run cup of coffee at the parks Pheasantry Cafe. 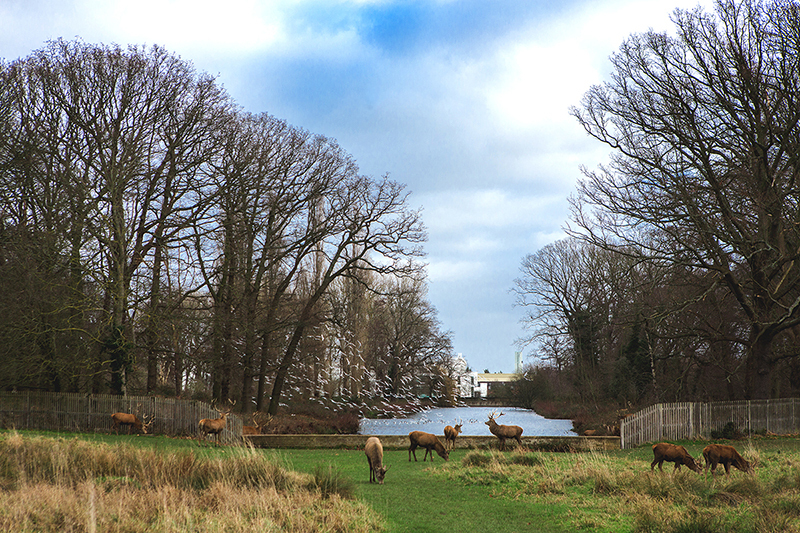 London is blessed with 5,000 acres of ancient parkland enabling Londoners to escape from the hustle and bustle of city living. 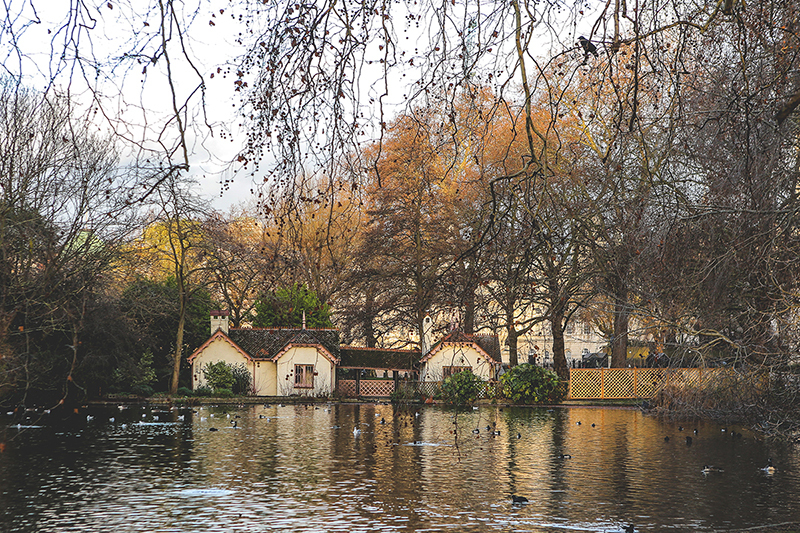 St James’s Park is the oldest of the Royal Parks where previously Henry VII kept many exotic animals such as camels, crocodiles and an elephant in the park. Today the park is famous for its colony of pelicans and other birdlife. Why not feed a squirrel while you are there? It’s a favourite activity for most locals. 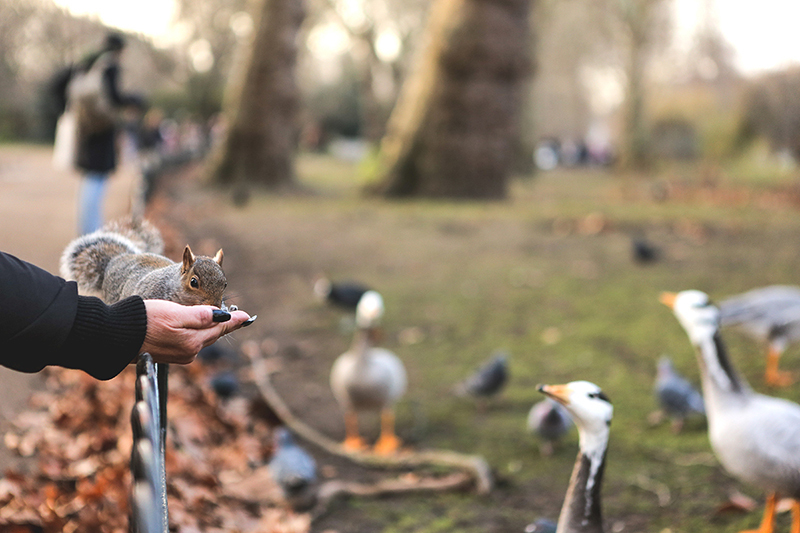 They come here most days with nuts in hand and share in the therapeutic nature of feeding these blissful gentle creatures. Using London Victoria as your starting point use the subway circle and district line to St James Park Station. It only takes 1 min. Keep your eyes on the ground. Here you will find 90 attractive looking metal plaques with rose emblems etched in them. Following these will navigate your way along the 7 mile Princess Diana Memorial circular walk. 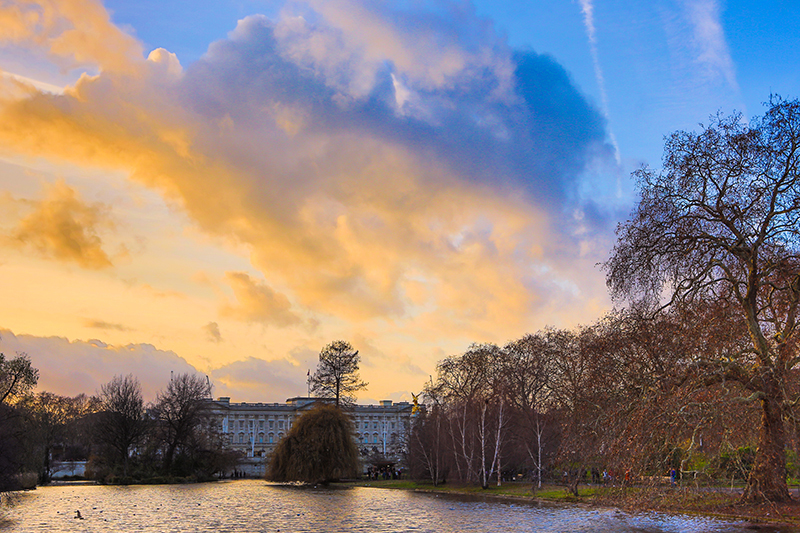 The walk takes you through four of the royal parks: St James’s Park, Green Park, Hyde Park and Kensington Gardens. St James Park is a high starting point. Using London Victoria as your starting point use the subway circle and district line to St James Park Station. It only takes 1 min. 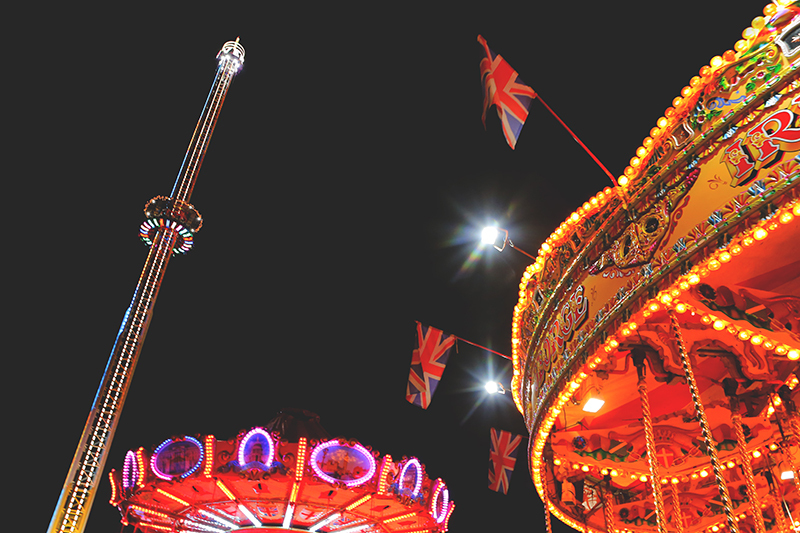 If you are planning to visit London this coming December, then prepare to attend Winter Wonderland. This Christmas spectacular pops up each year between November and early January. Hyde Park (one of 8 Royal Parks) transforms into a pop-up amusement park filled with productive activities for the whole family. 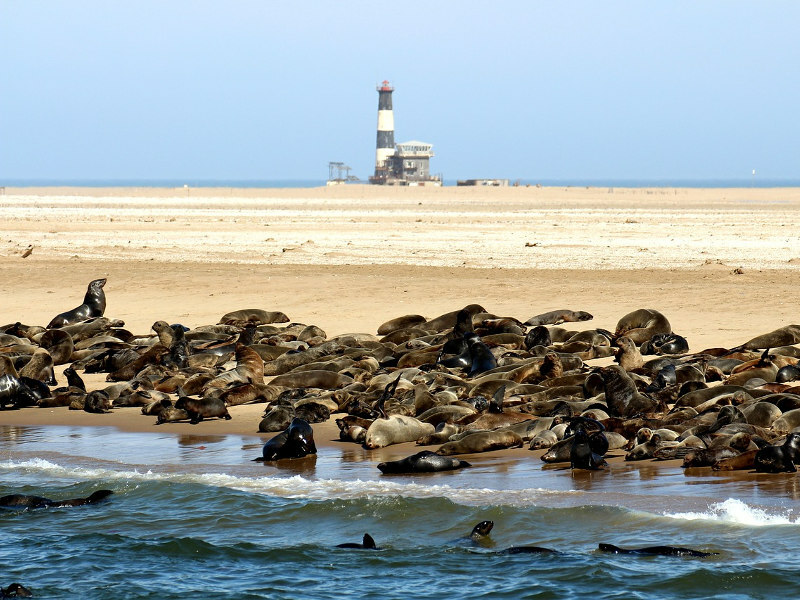 It attracts thousands of locals and tourists each season. 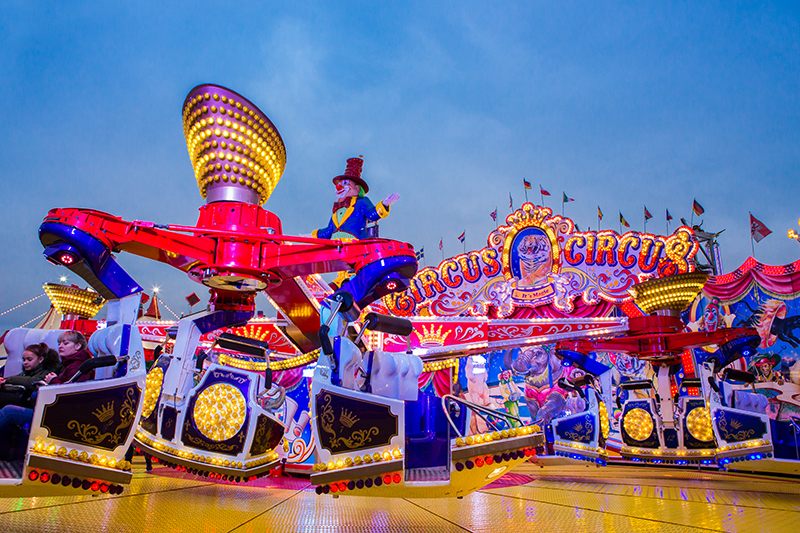 Funfair rides, fairy lights, candy floss, pop up bars and food stalls. The live music is sure to get you in the festive mood. There is also an ice rink and sculpture park to look forward to. Entrance is free, so if you are on a tight budget, then you can embrace the Christmas spirit free of charge and admire the happenings. There are many tubes and mainline stations in close vicinity including Victoria, Bond Street, Knightsbridge, Green Park, Marble Arch, Hyde Park Corner. Victoria and Green Park stations are best for step-free access..
You would be surprised at just how many free museums there are in London. The National Gallery is a special one where you can see some world class artworks. Amongst these are the famous Van Gogh’s The sunflower. Image courtesy of The Science Museum. The Science Museum is pretty cool too and makes for a great family outing. You can learn all sorts of fascinating things. The space toilet, the space explorations between satellites and the Apollo 10 command module is all free to explore. If you have some money to spare – then level 3 is a must. The Wonderlab offers hair-raising live science shows that explain the science and maths that shape our world. Flight simulators with 3D and motion effects can be found at the Flyzone. The kids will love this one. 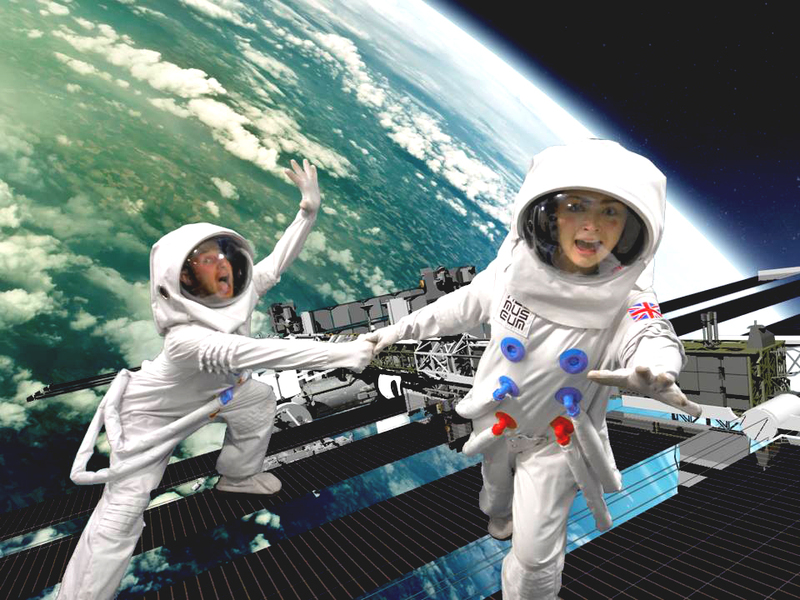 The Space Descent VR. This is a thrilling virtual reality experience where you take a 400 km journey back to Earth. If this isn’t diverse enough for you, then visit the Natural History Museum. It houses the massive T.rex dinosaur fossil. There are 36 free galleries within the museum each divided into different colour zones. Some of these include witnessing the diversity of large mammals to other kinds of dinosaurs. Some galleries even feature live viewings of scientists busy at work. As mentioned previously, walking is the best way to explore this city. There are a few companies that offer free informative walking tours. Our favourite is Strawberry Tours. They work on a “pay as you feel its worth” kinda system. Here are a few of there best tours. Discover one of London’s darkest chapters: the shocking murders by Jack the Ripper. Delve into some of the fascinating facts about the world’s most chilling, unsolved murder mystery. Learn about the victims and theories surrounding the identity of the killer. Harry Potter fans – you will love this. London is filled to the brim with locations that have inspired J.K Rowling’s magical world of Harry Potter. This free walking tour takes you to these iconic buildings, streets and neighbourhoods that have been featured in the films. Who knows, you might even end up, accidentally, in Knockturn Alley. If you love a bit of a thrill, this walking tour is just for you. It lets you explore the haunted town of London and helps you unravel its darkest secrets. Learn about the tales of the beheaded king who still haunts his prosecutors and about the ghost hidden in the theatres of West End. Men have been startled by ghosts at pubs, others have been attacked and wounded in the middle of the night at a Royal Palace. Stroll through the lovely royal gardens that are cursed at night. 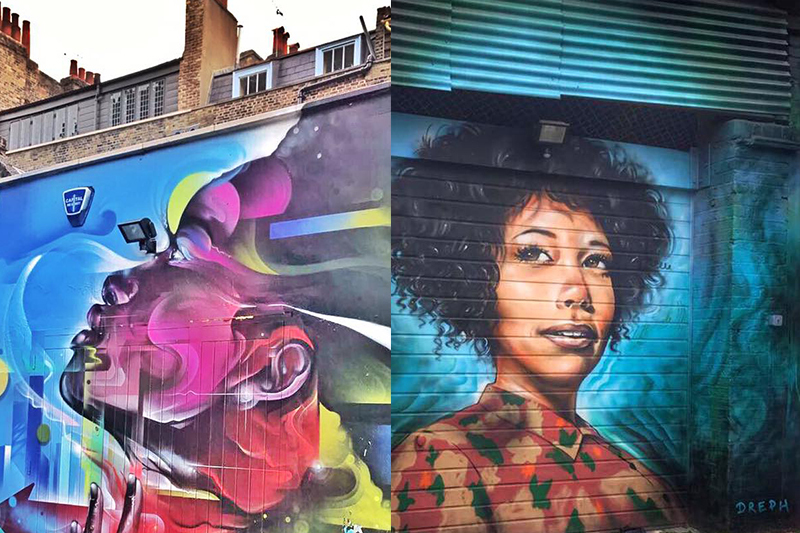 London’s East End has become a mecca for artists and art lovers from all over the world. The tour takes you past all the famous ones in Shoreditch, Bricklane, Fashion Street and Bateman’s Rowne. Keep your eyes peeled for Banksy’s iconic pieces. This renowned street artists distinctive stencilled artwork can be appreciated here. Head over to the Strawberry Tours website for more information. Limited slots are available each day. 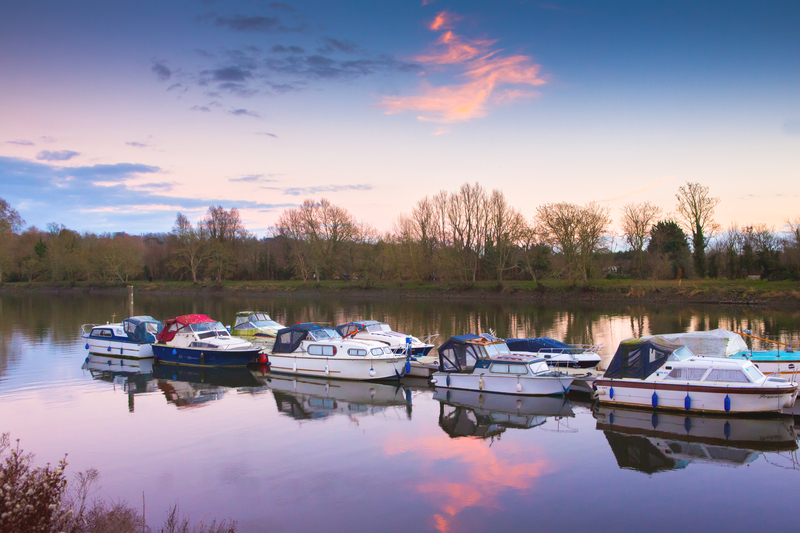 Some of the best walks in London are to be had along England’s longest river. The Thames River is 346 km long and offers plentiful walking trails. You can pick up the footpath pretty much anywhere in the city. 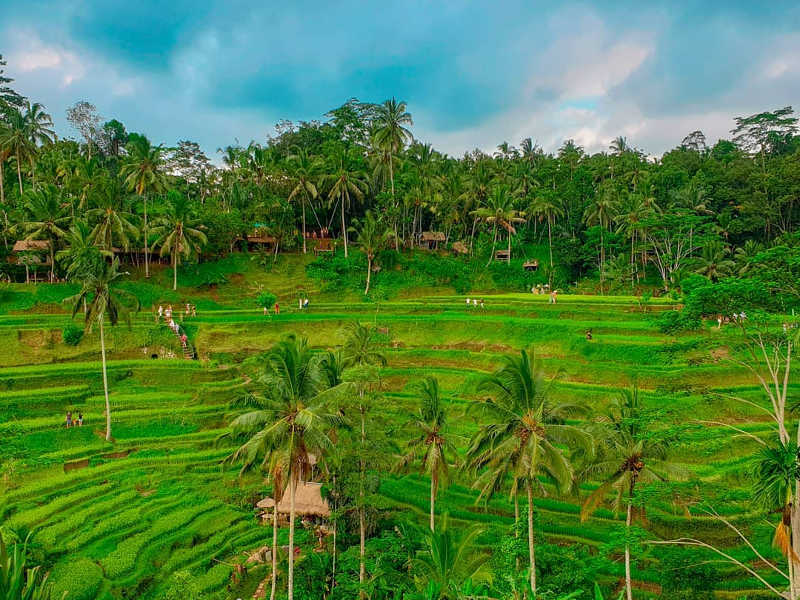 It is scenic and highly populated with iconic buildings and monuments that you can make a full day out of. Our favourite part of the Thames is the stretch between Richmond and Twickenham. This 4 km walk on these banks takes you through two incredibly beautiful towns, gorgeous riverside parks, secret gardens and weird statuary. You will also pass two flooding pubs. For example, at high tide, The White Cross pub is completely inundated. And if you are so happy to reach here at high tide, outside the pub, you can find some wellies to borrow. The riverfront in Richmond deserves special attention. It is an architectural jewel. The Richmond bridge is beautiful, and many buildings with Georgian facades can be found dotting the grassy slopes. Pass by the isolated Marble Hill House. A Prince of Wales once lived here. Its grand interiors have been exquisitely restored and recreated and include an excellent collection of early Georgian paintings. Keep your eyes peeled for some unique houses along the way. To name a few: the Ice House, Grotto and the Ham House. Rest up at the tranquil Orlean Gardens before continuing along the path. 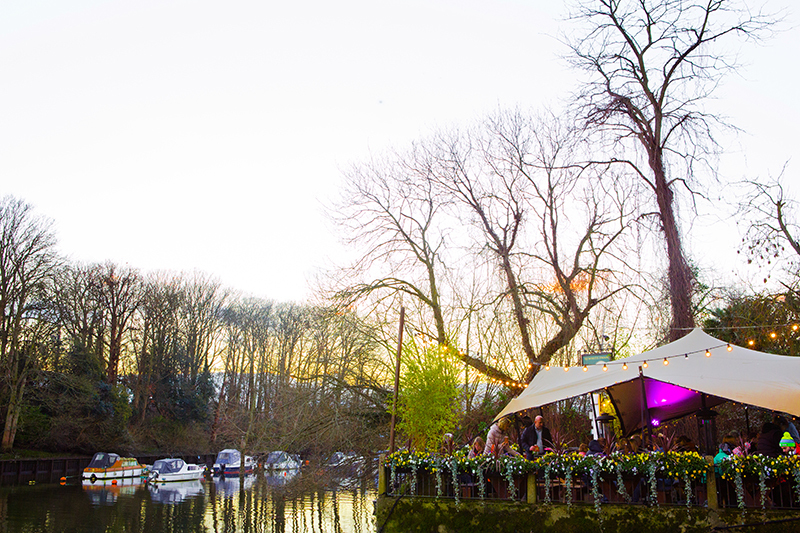 And if you would like to refuel, The White Swan beer garden is the place to do it at. But, it is another one that floods. 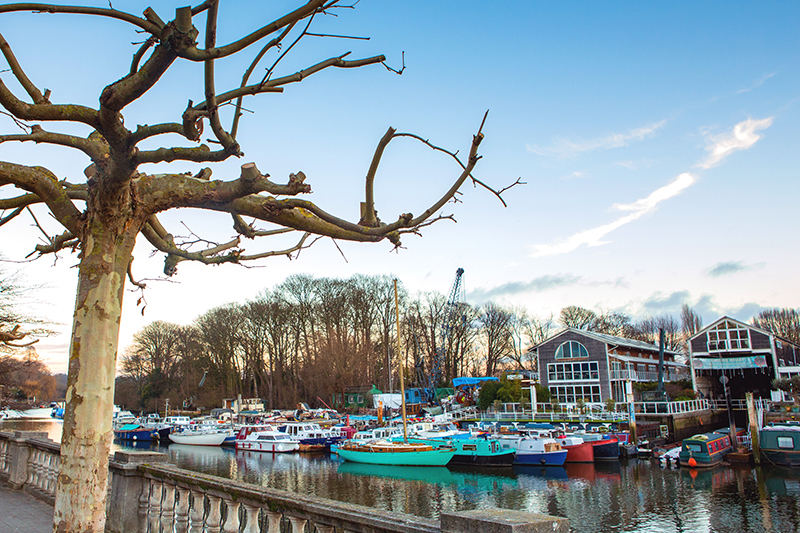 As you approach Twickenham, you will come across a unique sculpture garden and the secret garden of Champions Wharf. There is a tiny island across from here that has a long-standing history of live music and entertainment. Walk in the footsteps of the Rolling Stones and David Bowie. There are a few other sites along the way not to miss. The charming stretch of greenery of the quaint York House Gardens and the 17th-century country York house are worth a visit. Leave Richmond Station via the main exit, turn left and cross the road using the pedestrian crossing. Once over the road, turn right and shortly after, turn left into Old Station Passage. At the end of the passage, turn left and walk over the bridge, passing Richmond Theatre on your left and a small green, Little Green, on your right. Shortly after, you will reach a crossroad where Duke Street meets The Green. Walk diagonally across the road to the corner of a larger green, Richmond Green, where two paths are leading diagonally across the green. Take the path on the left. Once across the green, walk down the road directly in front of you, Friars Lane, and follow it down towards the river. When you reach the river, turn left, walk along the river path and under Richmond Bridge. Carry on along the path, passing a small grassed area and Richmond Canoe Club, both on the left. You will now be on the path to Twickenham. 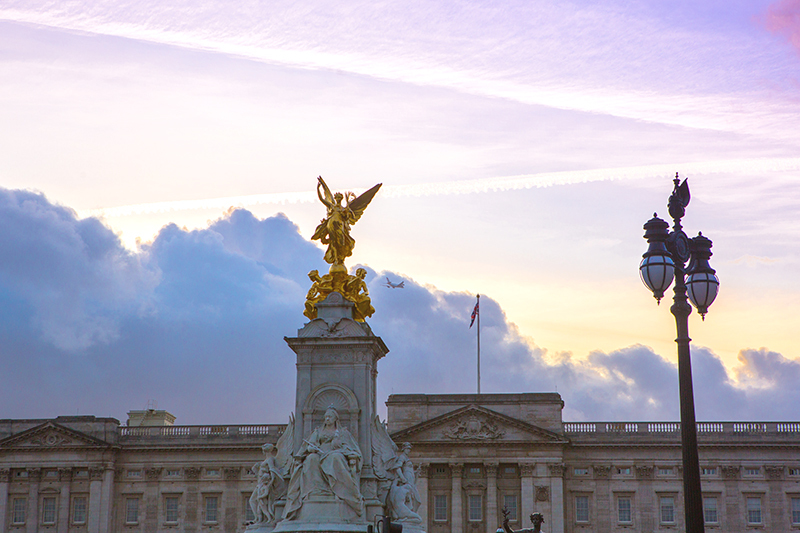 South African passport holders will require a visa to visit the United Kingdom. The visa takes at least two weeks to process, so make sure you apply well ahead of time. You can apply via a new online visa application service called Access UK. Visit the website for further information on a more straightforward, more efficient way to get your visa, or see this guide on how to apply for your UK visa. Considering that you have to pay R100 per email query, it’s worth studying every detail of the visa application process before applying for a UK Visa. There are no border controls between England, Wales, Scotland and Northern Island so you can travel these countries with ease once you have received your visa. 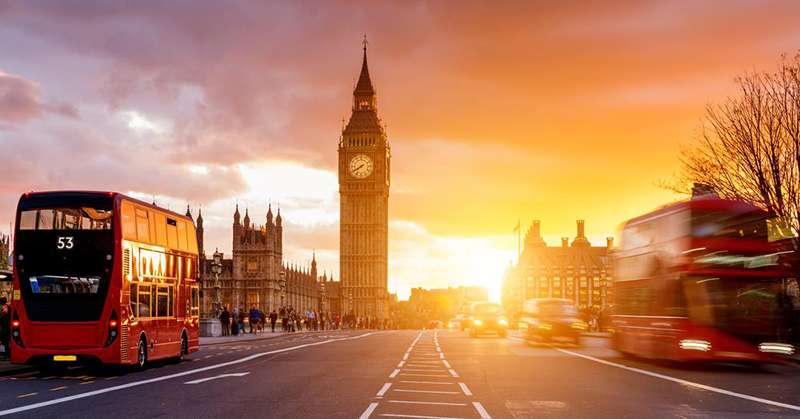 Book cheap flights to London now. And don’t forget your travel insurance to protect yourself during travel delays or possible baggage loss. 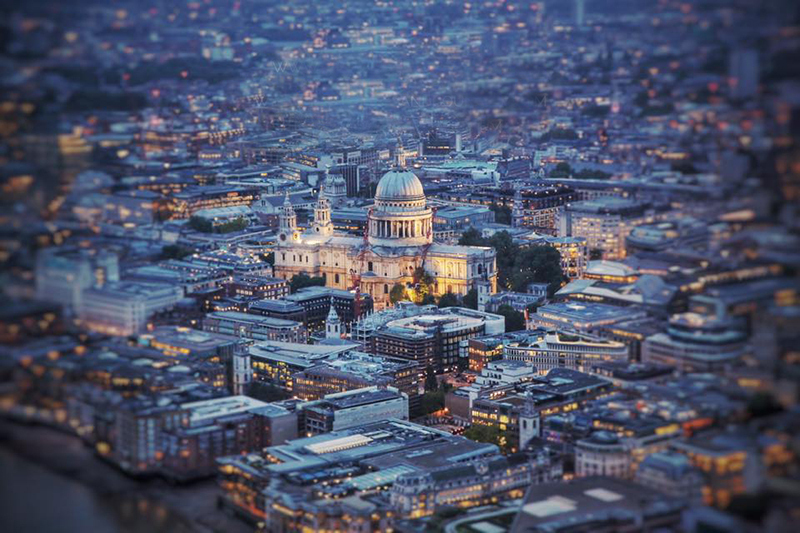 Have you visited London recently? What activities did you do that didn’t cost you anything? Share your experiences in the comments below. We’d love to hear from you!